In March 2019 I traveled to Copenhagen to donate to a recipient by the name of Johanna. Why am I here? Swedish laws are a little bizarre and we discuss why so, we also touch on Johanna's previous attempt in Australia. To Find out more about this episode visit https://ivfdonationworld.com/episode-14-a-scandinavian-adventure-the-arrival/ To Help support the Podcast you can via Patreon. 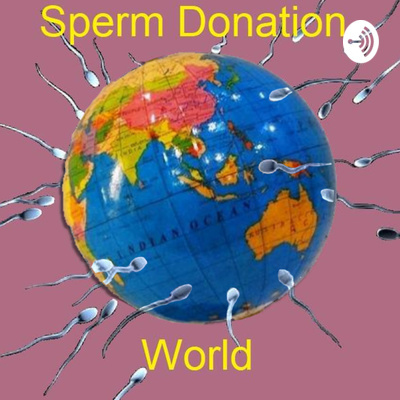 Episode 3: Most popular donor in the world? A quick little introduction by Adam Hooper for what you're about to listen in to. As we explore online sperm donation and talk about ivf and the fertility world, with the aim of creating awareness and revealing some home-truths.